Lisson Gallery is pleased to announce Joyce Pensato's first major exhibition in London, scheduled for 26 March–10 May. Joyce Pensato was born in Brooklyn, New York, where she lives and works. Her touring solo show, I Killed Kenny, first shown at the Santa Monica Museum of Art (2013) is now travelling to the Contemporary Art Museum of St Louis (24 January-13 April 2014). Pensato’s work is in the permanent collections of the Museum of Modern Art, New York; SFMoMA, San Francisco; the Hammer Museum, Los Angeles, the Centre Georges Pompidou, Paris and the FRAC des Pays de la Loire. 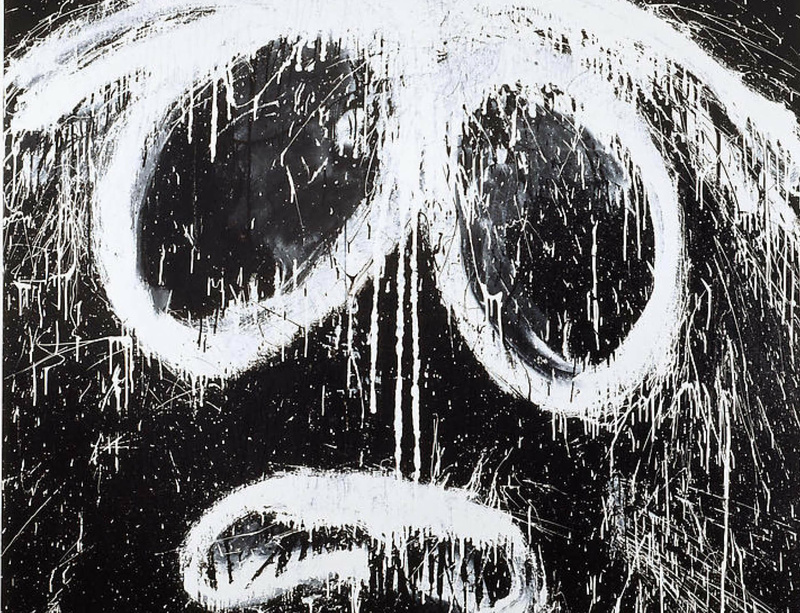 Joyce Pensato is also represented by Petzel Gallery, New York; Galerie Anne de Villepoix in Paris and Corbett vs. Dempsey in Chicago.